This article was published in the Escape Artist Weekly Newsletter on April 05, 2019. If you would like to subscribe to the newsletter, please click here. It is an exciting time for the Escape Artist team! The countdown to the 2019 Escape Artist Summer Conference has begun. With 70 days until the Pittsburgh conference, our team is getting ready to deliver the expat event of the season! This week, we bring you part-two of Mikkel Thorup’s asset protection series, more information on the upcoming conference, and a few interesting stories I have found from around the world. 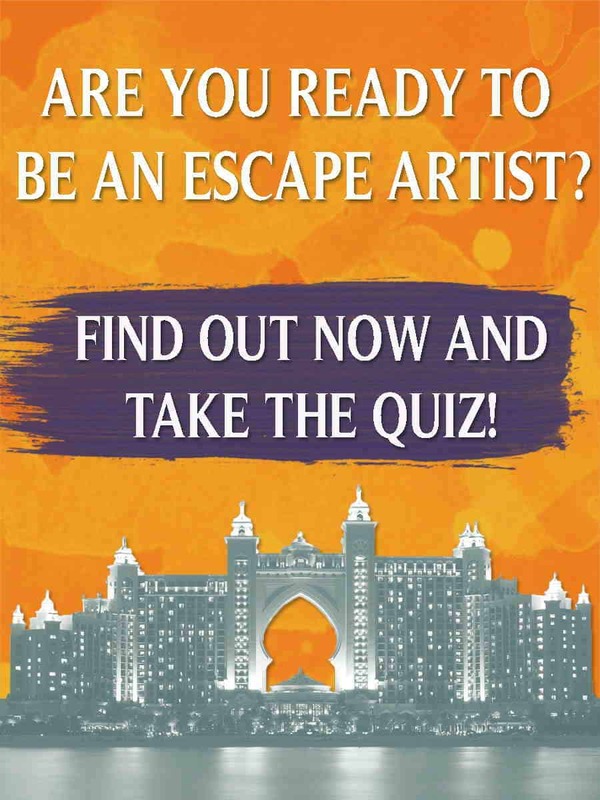 As always, we want to remind you that Escape Artist is the number-one destination for all of your expat questions. Feel free to explore our website and drop in to ask a question. We love when you ask questions! Whether you’re holding onto a small nest egg or a multi-million-dollar investment portfolio, everybody wants to keep as much money as possible in their pockets. 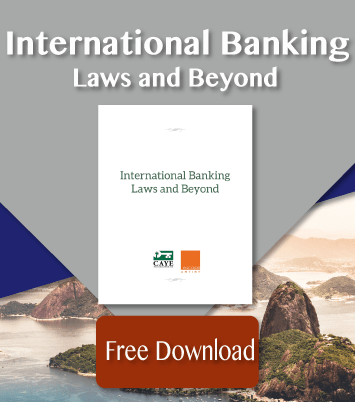 But in a world where the vast majority of legal and regulatory systems are designed to disrupt capital accumulation, that objective is harder to accomplish than you might imagine. Today, taking ownership of even a modest share of assets will expose you to a variety of risks that you may not fully understand until it’s too late. Do you want to hear more about offshore asset protection techniques? 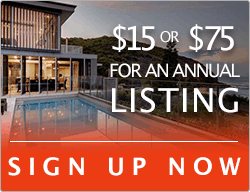 Get the information directly from the experts! Since the first two Escape Artist Conferences were such a success, our team is already getting excited for the next one. The 2019 Escape Artist Summer Conference will take place in Pittsburgh, Pennsylvania, on June 22-23, 2019. If you want up-to-date information on the next conference, fill out this survey and have a hand in planning what we cover at the event! There has been an increased number of U.S. citizens who are unhappy with their tax burden thanks to President Trump’s tax reform. Many citizens who once held dual citizenship are now renouncing their United States nationality. In 2017, over 5,000 dual citizens gave up their U.S. citizenship, which is almost 10 times more than the 530 people who did so in 2007. Americans living offshore have been dealing with heavy tax burdens and strict banking laws and face even more with tax reform that was passed in 2017. Rapa Nui, more popularly known as Easter Island, will receive thousands of artifacts that were taken 60 years ago. The Kon-Tiki Museum in Oslo, Norway, will return the archaeological items that were taken by explorer, Thor Heyerdahl, between 1955 and 1956. Heyerdahl’s son, Thor Heyerdahl Jr., signed an agreement with the Ministry of Arts, Culture, and Heritage in Chile, which will return the items, human remains, and unpublished photos from the expeditions. Thor Jr., who was on the 1955 expeditions, says the return of the items is fulfilling the promise his father made. In the Springtime, Japan attracts visitors from all over the world for its cherry blossoms, but what some people don’t realize is there is another bloom to admire in the country. 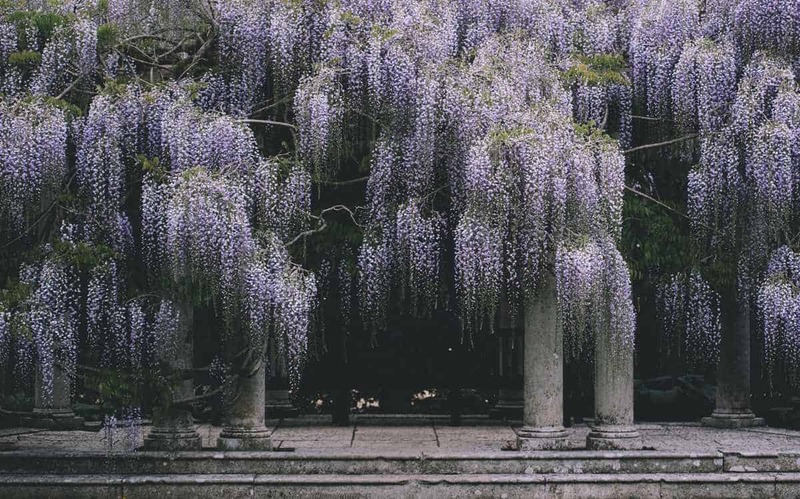 Wisteria is the countries second most beautiful flower, but don’t let that keep you away. Since the tree has the ability to bend, wisteria, known as Fuji in Japan, can be transformed into beautiful tunnels of pink, blue, purple, and white. These trees usually bloom in late April and early May. To walk through the mesmerizing, kaleidoscope tunnel, visitors will have to venture to Ashikaga Flower Park, home to 350 different wisteria trees. The festival runs from April 13 to May 19. You may already be familiar with Belize thanks to its incredible investment opportunities, affordable real estate, and wonderful offshore banks. However, you don’t have to move there or invest there to experience what the country has to offer. Belize is one of Central America’s gems. It is packed with breathtaking scenery, unbeatable adventure, and plenty of hospitality. If you are thinking about planning a trip to Belize in the future, here are six reasons to pack your bags and visit right now. Chile is a popular retirement haven for many expats, thanks to its high standard of living for a fraction of the cost of the same lifestyle elsewhere. Chile has amenities that other Latin American countries can sometimes struggle with, like fast and reliable WiFi and modern transportation. Chileans enjoy a healthy economy, and that goes to show why there are so many expats there. If you’re looking for some information on the best expat cities in Chile, we can provide some knowledge for you. Here are a few of the most popular. Panama is one of the countries that provides all of these benefits and more. 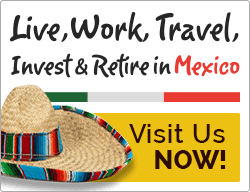 It attracts people from all over the world and is a viable solution for people seeking to escape their financial woes. In this article, we highlight a few benefits of obtaining Panama Residency.